I was excited to see a trip report I wrote for The Outbound being featured on Huffington Post today. It’s always cool to see pictures you’ve taken and journeys you’ve embarked on being shared on larger platforms. The Salkantay Trek to Machu Picchu has been one of my favorite treks to date. It was incredible to explore the ancient Inca site of Machu Picchu and climb Huayna Picchu to see everything from up above. 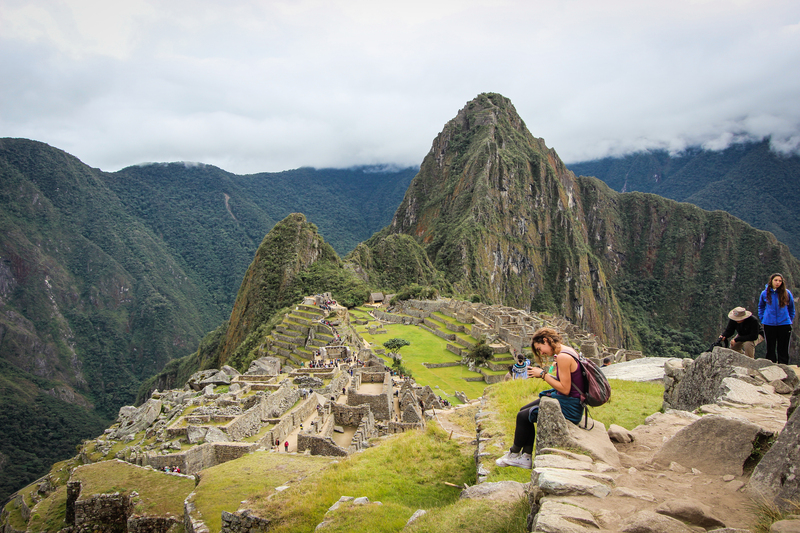 Wander among the ancient Incan ruins of Machu Picchu. Although some travelers may choose to arrive at the ruins by train, backpacking the 44.5 mile Salkantay Trek allows you to explore Machu Picchu and Huayna Picchu in ways many never get to experience. This journey takes about 5 days, and once you reach Machu Picchu, you’ll see that it’s every bit as magnificent as you’ve heard. Now that is awesome! Congrats mate. On the huffington post! Congratulations! That’s some good recognition. Amazing! I’m headed there next month, thank you for the inspiration and excitement! That’s awesome! Have fun in Peru! Congrats! That is so awesome! And so jealous about Machu Picchu! Good for you, Drew! Congrats! We did the same trek a few years ago over Thanksgiving and love it. Great article! Awesome! It’s a great trek! It’s always cool to hear from other people who have been. Thanks! Way to go! Love seeing a good blog get recognized!! Congratulations Drew! Stunning photos and a great write-up!